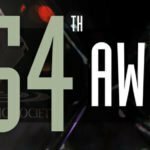 LOS ANGELES, 26 February 2018 – The Cinema Audio Society announced today that comedian Michael Kosta has been tapped to serve as host of the upcoming 54th CAS Awards. Michael Kosta is a stand-up comedian who recently made his debut as a correspondent on The Daily Show with Trevor Noah. Kosta is no stranger to the world of talk shows. He was host and co-executive producer of The Comment Section for The Kardashian Network (formerly E!) and co-host on Fox Sports 1’s, Crowd Goes Wild. Kosta started out as an athlete; he is quick to point out that he was once-ranked number 864 in the world in professional tennis and earned over $11,000 on tour. Don’t laugh, that’s $11,000 more than you made as a pro athlete. Kosta gained attention as a comedian when he broke out of the HBO Comedy and Arts Festival in Aspen. He quickly relocated to Los Angeles where he began his television career; he made regular appearances on The Tonight Show with Jay Leno & Chelsea Lately before both those hosts drowned in their money and ended their shows. 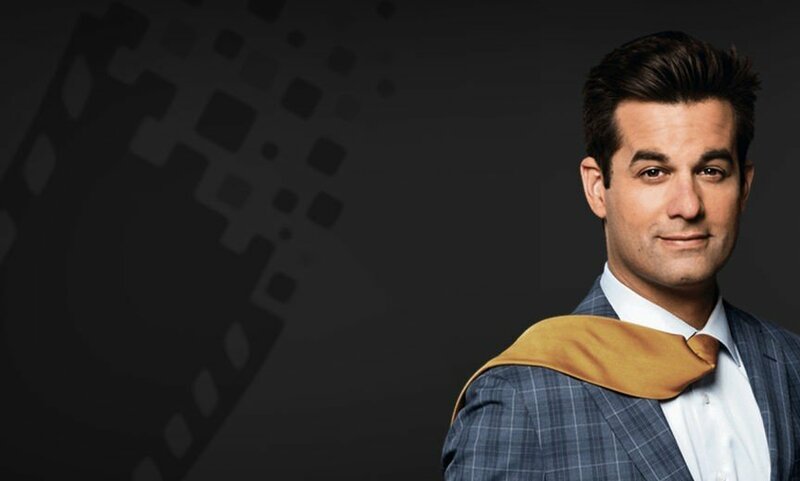 He has performed on Conan, @midnight, Late Night with Seth Meyers, Just for Laughs Festival in Montreal and also starred in his own comedy special, Comedy Central Presents: Michael Kosta. As a host, Michael acted as a know-it-all correspondent for E!’s spinoff of The Soup, entitled The Soup Investigates, and was recently seen guest hosting the hit G4 series, Attack of The Show; that stint ended after Kosta caused the show as well as the network to be cancelled (the media says that the network was being reformatted, but we know better). Kosta has also developed or starred in pilots for NBC, Fox, and MTV that were all colossal failures. Aside from The Daily Show, Michael can be seen on Comedy Central’s Snapchat series, Worst Birthday, which is based on his successful podcast. He also is the star and creator of the web series Sports. Kosta. Basement. 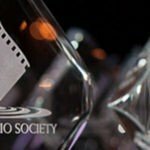 The 54th CAS Awards will be held on February 24th at the OMNI Los Angeles Hotel at the California Plaza. During the evening Re-recording Mixer Anna Behlmer will receive the highest honor of the CAS the Career Achievement Award, Joe Wright the director of the Oscar© nominated DARKEST HOUR is set to receive the CAS Filmmaker Award, and the first Edward J. Greene Award will be presented to Tomlinson Holman CAS. Awards for Outstanding Sound Mixing in seven categories will be presented as well as Outstanding Product Awards for Production and Post-Production. The CAS Student Recognition Award will be given to one of five previously announced student finalists.